The Farmer’s Day event was held once a year at the Kirkland Resort. The Farmer's Picnic dates back to 1891. Activities included athletic events, (baseball, volleyball), boat races, community singing, and speeches. In 1911 the picnic featured the Federation of Country Clubs. 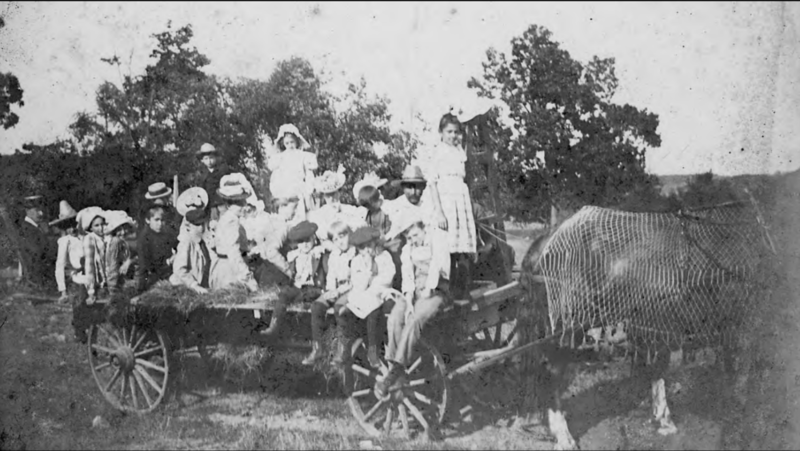 Resorts at Devil's Lake provided hayrides and wagon rides for their guests. An annual event (1988-2002) held by the Three Little Devils shop for scuba divers at Devil's Lake. Divers could win prizes for recovering objects that have been discarded or fallen into the lake.